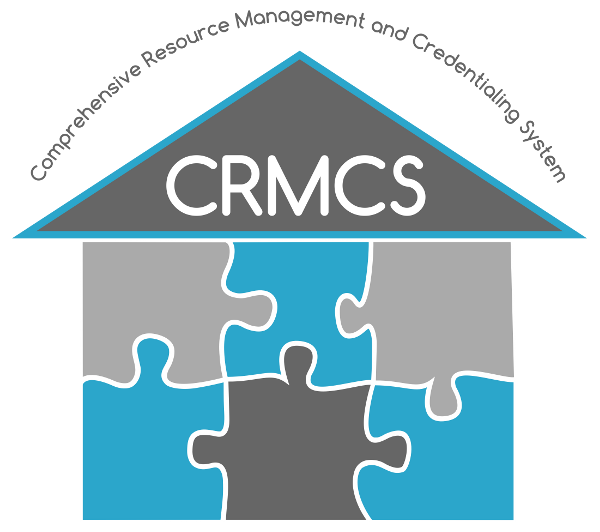 CRMCS stands for Comprehensive Resource Management and Credentialing System. It is a resource management and situational awareness tool that combines many systems to increase effectiveness and efficiency of emergency services. 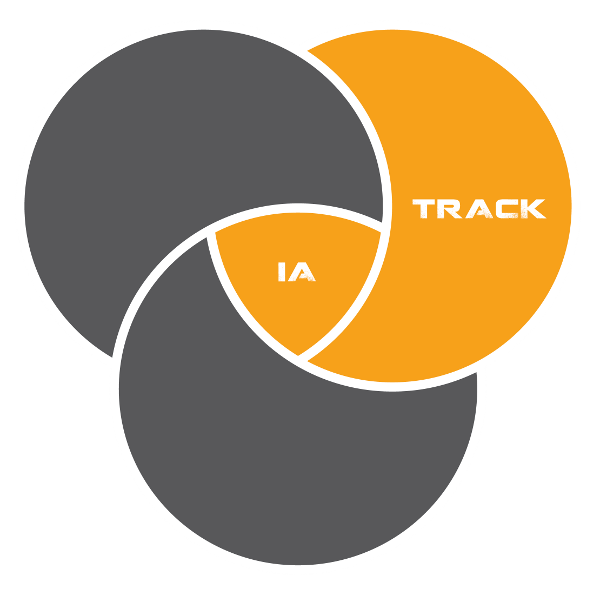 At its core, it is an intelligent accountability system that allows responders to tag, track, and report on assets during incidents or pre-planned events. Several of the Homeland Security Regions have implemented accountability and credentialing systems in accordance with NIMS, NFPA and the State Strategic Goals for homeland security. CRMCS builds upon these systems to provide agencies nationwide the opportunity to benefit from these capabilities. 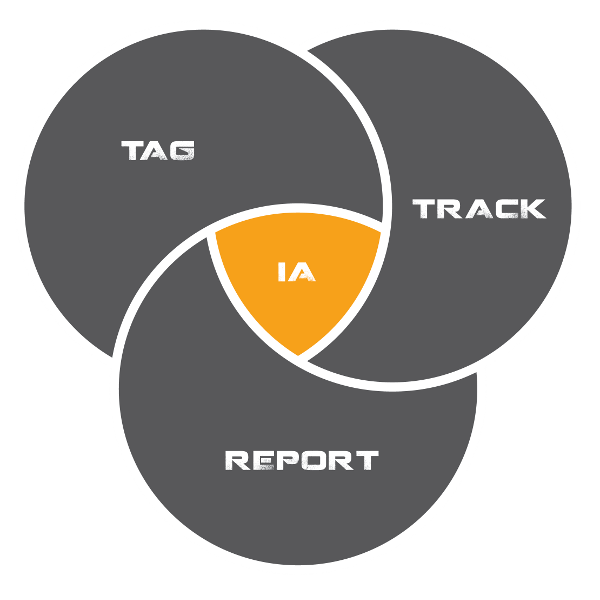 Intelligent accountability gives responders the tools to credential personnel and equipment prior to incidents or tag them for tracking at the scene of an incident. All of these abilities can be done in a communications free environment and further enhanced when there is an internet connection. 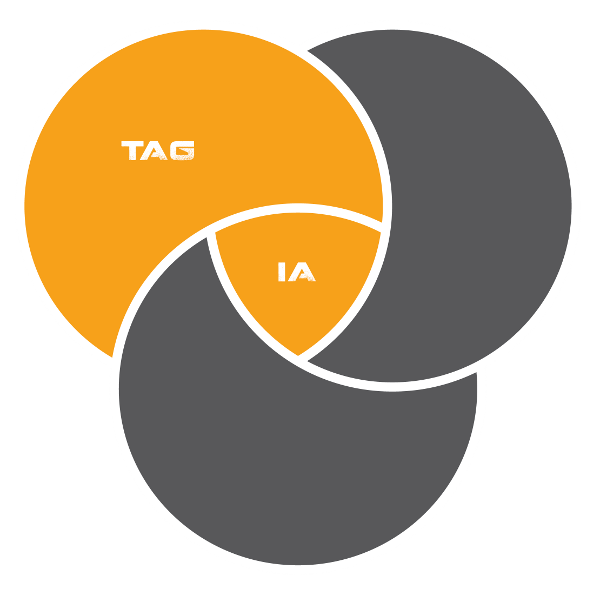 Pre-credential responders and equipment using Resource Manager Web (RMW), or issue site specific tags using the on-scene Rapid Tag system. Resources in the RMW system will be typed by the FEMA Tier I NIMS standards. Assets that fall outside those standards will be identified and given state specific Tier II types as defined by the subject matter experts in the appropriate discipline / Emergency Support Function (ESF). Responders and equipment can be tracked down to the ICS assignment level using Command, Mobile ICS, or Mobile Express and each movement is given a time and date stamp for accountability. During response and recovery, the ability to generate reports is key to strategic planning and documentation. There are several ways to generate reports. 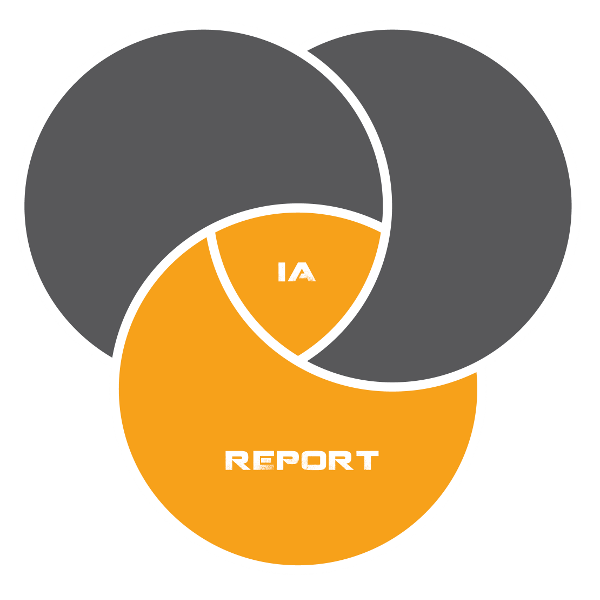 Using interTRAX Exchange allows the creation of many different types of reports. It also give real time awareness, with proper permission, of on-scene assets from anywhere with an internet connection. These tools are paramount in determining resource needs and creating accurate documentation. April 23, 2019, 8:30 a.m. - April 23, 2019, 4:30 p.m.
April 24, 2019, 8:30 a.m. - April 24, 2019, 4 p.m.
April 30, 2019, 8:30 a.m. - April 30, 2019, 4:30 p.m.
May 1, 2019, 8:30 a.m. - May 1, 2019, 4 p.m. Welcome to the new responders.us. You should find many helpful resources for using the CRMCS here. We've set up a small and quick tour to show you where a few key things are.